Drink a great late harvest from Tokaj, Hungary! 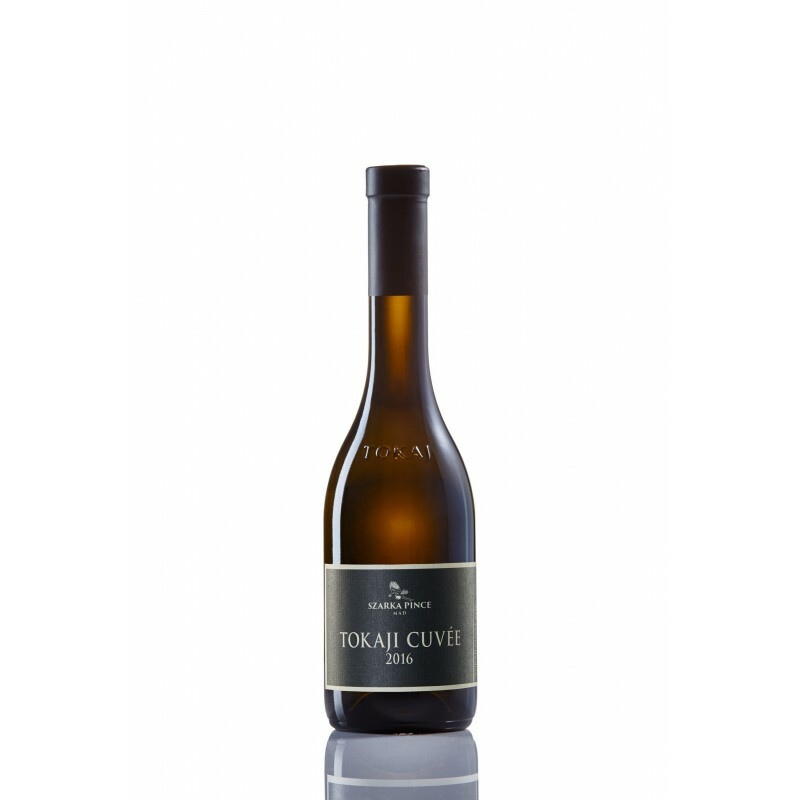 The three main varietals of Tokaj are assembled in this charming wine. By vinification it could pretend to be a "szamorodni" with a short barrel-ageing. The szamorodni wines are elaborated from rich bunches containing botrytious grains, in varied numbers, with direct pressing (so the aszú grains are not separated) and maceration. After fermentation this sweet cuvée spent 4 months in Hungarian barrels. On the nose, very intense, apricot and tropical fruits, accompanied by typical notes of botrytis. Nice structure on the palate, fresh fruits and honey, spices and vanilla. Long finish on dried fruits (apple, apricot). Hat off, a memorable late harvest! Boromidd ! « Drink my wine », enjoy and share the experience! FREE delivery over 60€ ! Standard delivery within 3 working days. In all Luxembourg for 7€. For other countries please contact us.